4 WordPress plugins podcasters should take note of! There is a lot happening at the podcasting space. From being written off as an obsolete to evolving as a crowd favourite; podcasts are going through a period of renaissance. Everybody wants to hop on to the podcasting bandwagon and connect with a diverse audience. WordPress has a loyal fan base of podcasters who swear by the medium. It is fun and simple to create and share podcasts. But the world would be a duller place without great plug-ins! We list out,4 absolutely fantastic podcast plug-ins that can jazz up your podcast! PodPress- one of the best out there! What is not to love about PodPress?! It offers automatic feed generation, provides a preview of your podcast, supports a wide array of audio files and is amazingly easy to use. 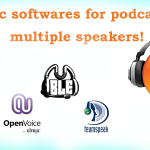 It enables podcasters to categorize their podcasts and supports multiple languages. Users can also choose where and how their podcasts are displayed on their website. It is all good things rolled into one neat package! Podcasting Plug in by TSG is a full featured plugin that works wonderfully with WordPress. 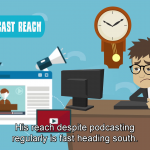 It has a dedicated podcasting feed, has the ability to create and maintain multiple podcasting feeds based on file formats or other variables and comes equipped with an audio and video player. It also has complete iTunes support. It supports both audio and video podcasts. It is highly rated amongst the podcasting community and definitely worth a try! Blubrry PowerPress: Power your podcasts! 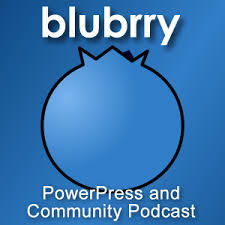 Blubrry PowerPress is incredibly popular because it is feature packed. Move over bare boned plugins! It offers full iTunes support, has great media modifiers and migration tools and provides multiple languages support. It offers extensive web player options and supports different file formats. 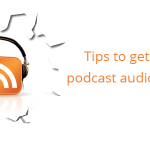 The subscribe tools it offers helps in converting visitors to your website into podcast listeners! The podcast SEO settings the plugin offers will help your podcasts be discovered by busy search engines. Podlove; for those who love their podcasts! Serious about your podcast? 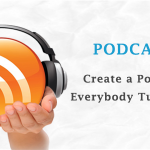 Work with a plugin built from the ground up for podcasters who are seriously into podcasting. The plugin helps users create highly compatible podcasts and puts them in the driver’s seat. It offers multiple audio and video format support for web browsers. It is completely HTML5 and Flash compatible. It also has extensive show-notes and provides instant-playback. Fix up your podcast audio easily! 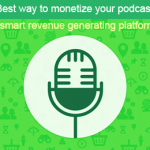 10 Reasons why you are unable to monetize your podcasts.